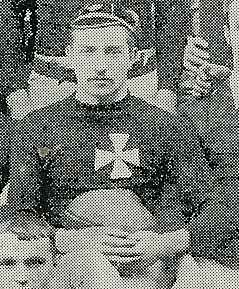 The Maltese cross, Neath's famous badge is said to have originated from a cap worn by 'EC Moxham' in the 1870s. 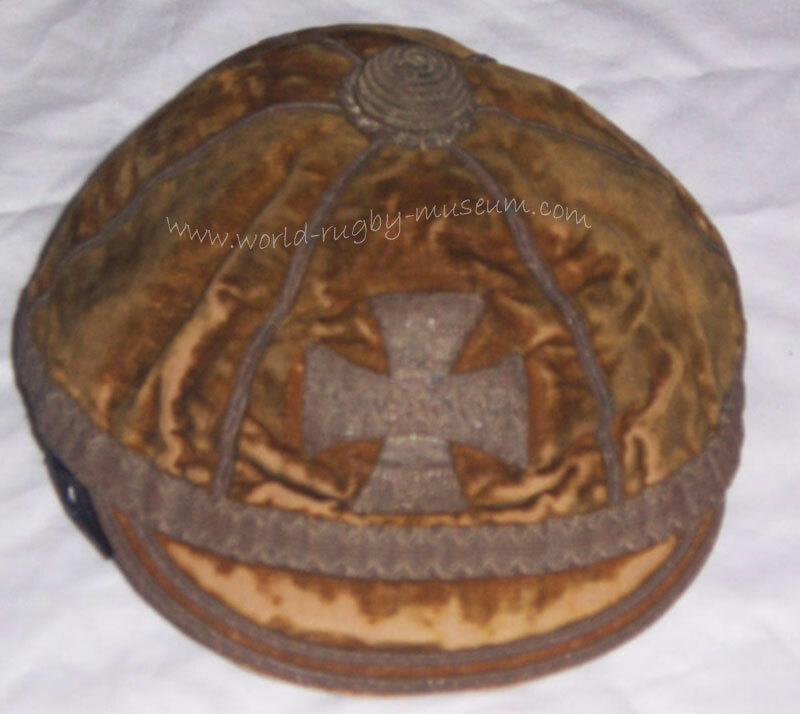 Sam Clarke, writing of it in 1936 said "Moxham came on to the ground one afternoon wearing a small Maltese Cross in his cap. 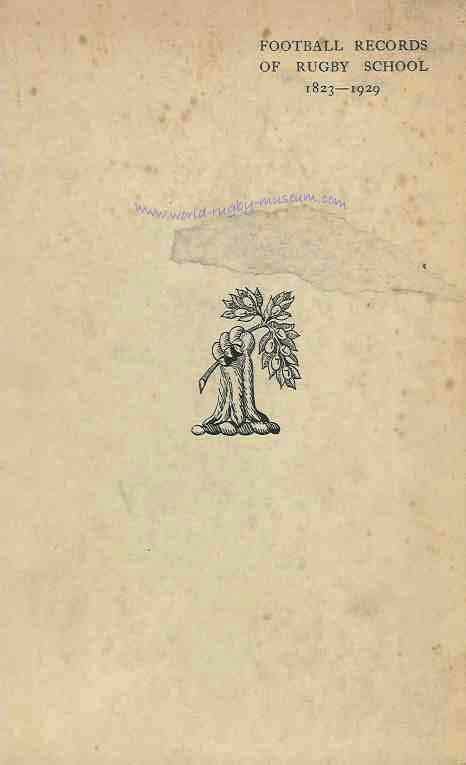 The boys immediately caught up a suggestion to adopt it as a badge to break up the monotonous black". And so the Maltese Cross became the emblem all Welsh clubs were to fear. 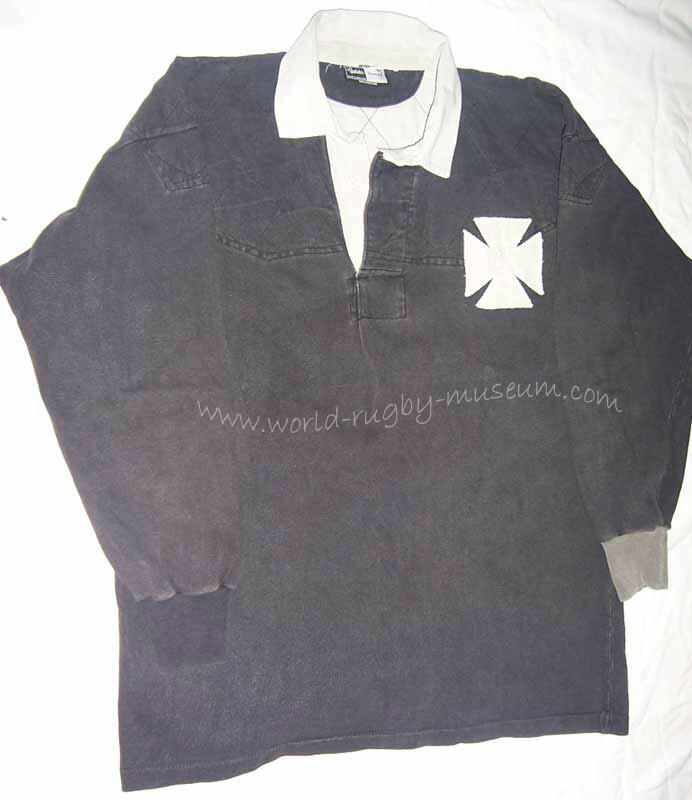 It is not known where Moxham's Maltese Cross hailed from, there is no record of a Moxham having attended Rugby School during the latter part of the 19th century so this question remains unanswered. 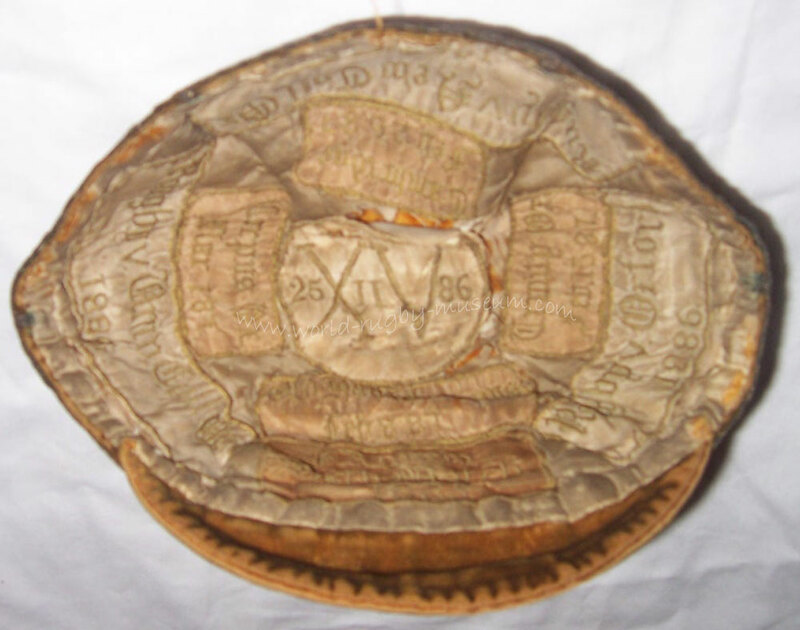 The earliest known Neath cap is dated 1883-4. 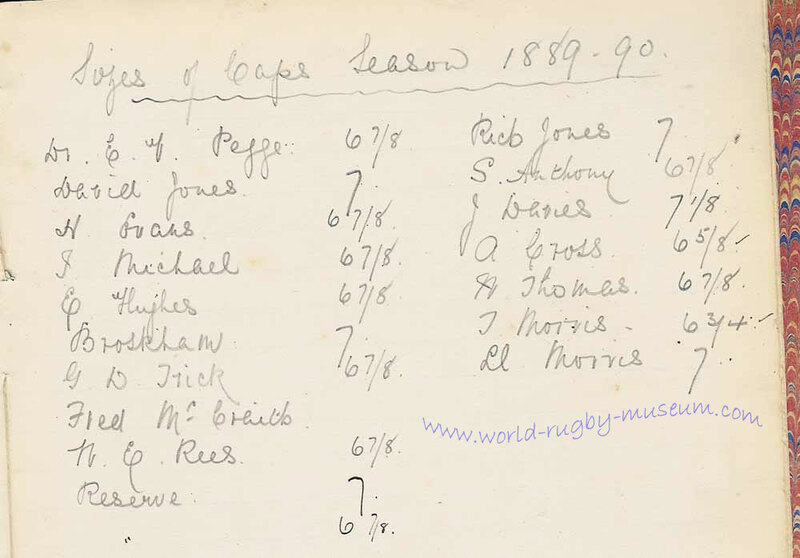 In the 1889-90 season, 18 caps were ordered, paid for and presented to worthy individuals. 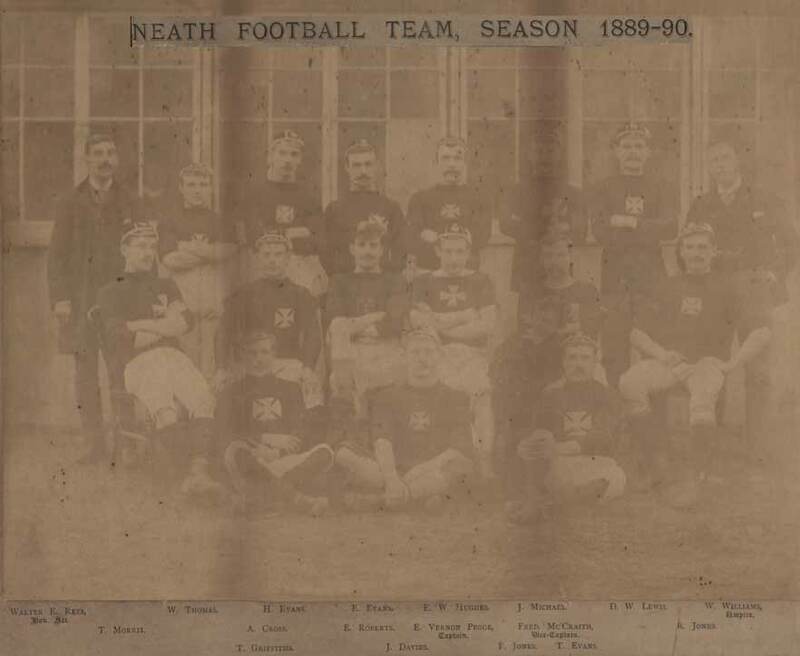 The ‘worthy individuals’ turned out to be the team that played Llanelli on 18th January 1890 . So impressed were the committee about the performance of the team they arranged a special presentation before the next home game. Possibly the occasion could have been the taking of Llanelli's long standing ground record. 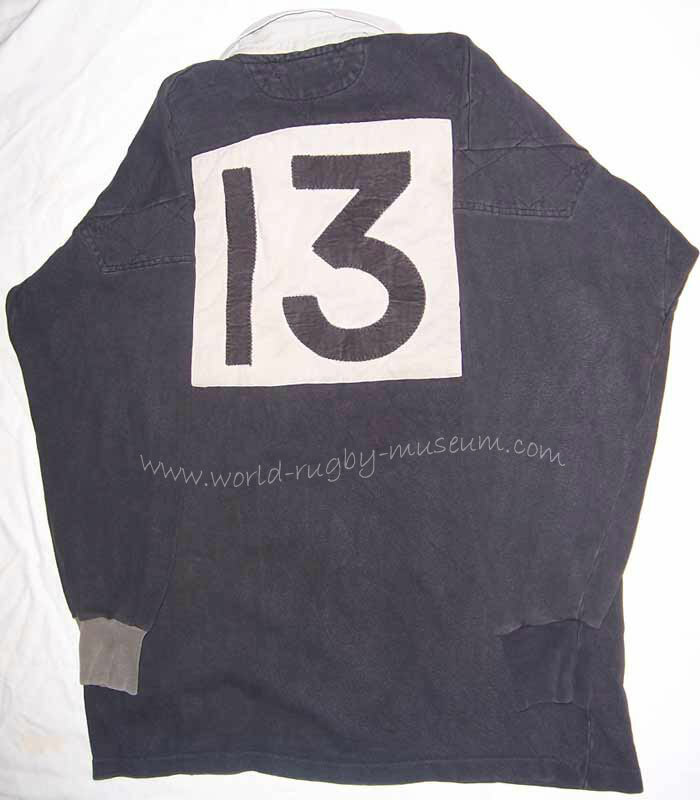 The home team were undefeated in the 1888-89 season. 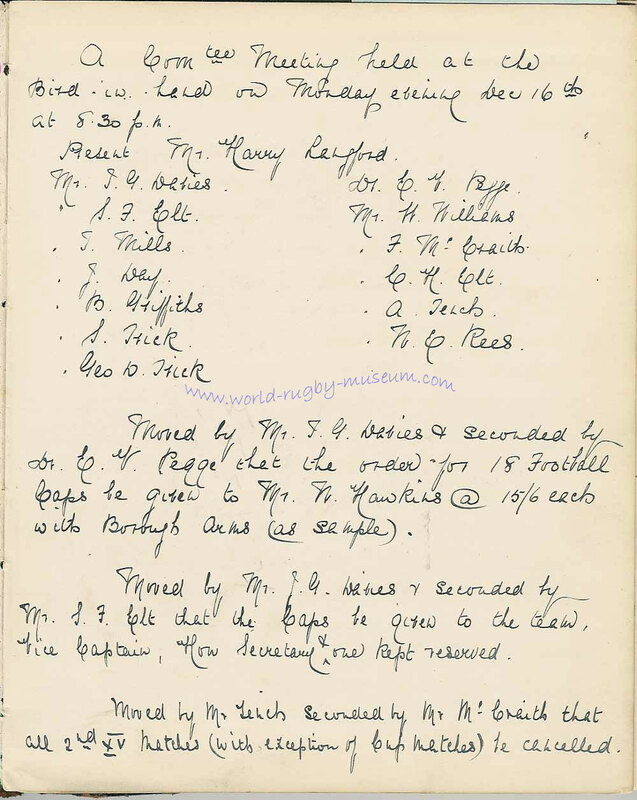 In the back row W Thomas, H Evans & E Hughes are all wearing their brand new size 6 7/8 caps as sanctioned by the committee on Dec 16th 1889. 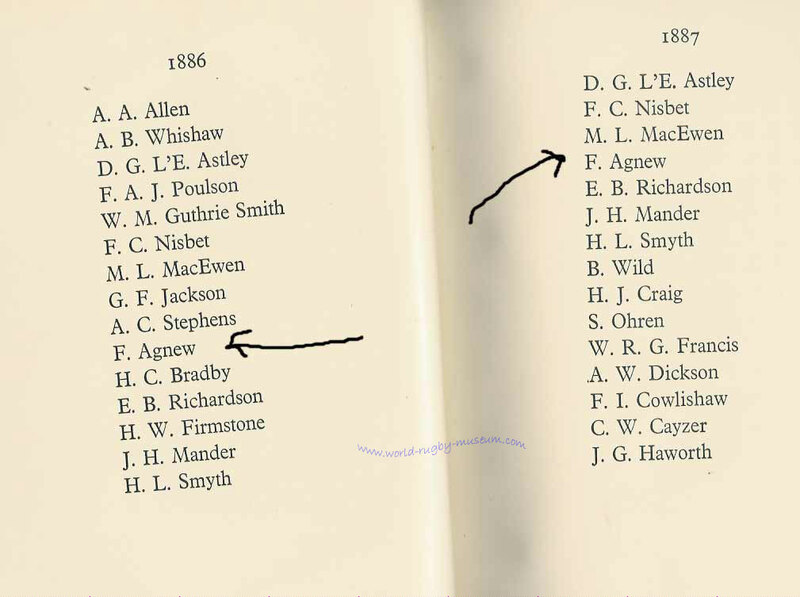 Illustrated left, the meeting in which it was decided to order caps and to the right a list of players who received those caps, including cap sizes.